Life on the water, Nothing Better! Just imagine pulling into your own boat slip right at your front door! Take private elevator to all 4 floors of this great property. 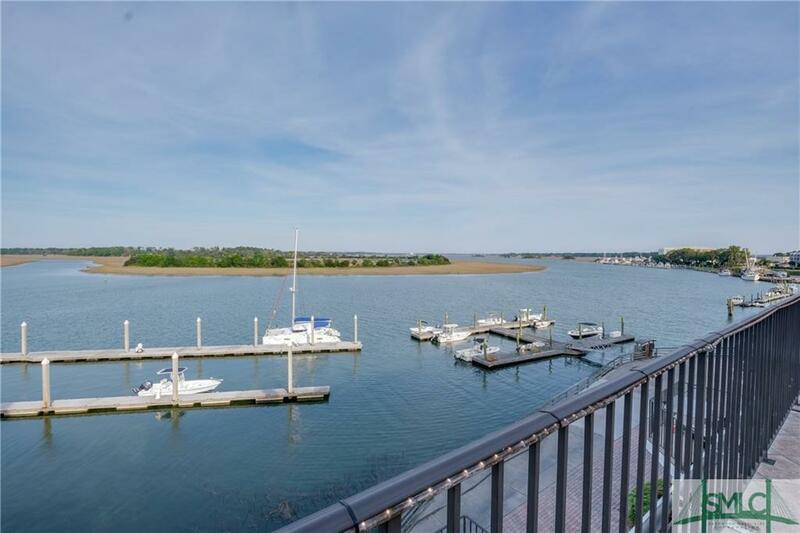 Home features an open floor plan exceptional views, a large bonus/game room on 4th floor leads to amazing terrace overlooking the Intra Coastal Waterway (Wilmington River). Listing courtesy of Nancy H. Marston of Seabolt Brokers Llc. © 2019 Savannah Multi-List Corporation. All rights reserved.